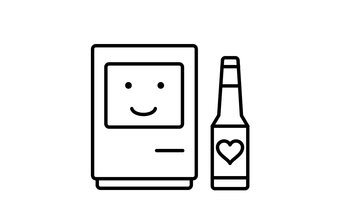 Join us for a very special edition of the Bay Area Parse Meetup. Fresh off open sourcing all of our SDKs, we'll be sharing more on the architecture and special sauce of our work -- and you'll have the chance to meet the brains behind it all! Pizza, beer, and wine provided. Find out what's under the hood of our SDKs, and many of our learnings along the way. Our latest open source sample app shows you how to implement phone based authentication for your users! Powered by Parse + Twilio. You’re following Parse Meetup San Francisco.